Rebuild your fortress over and over again, to increase profits. 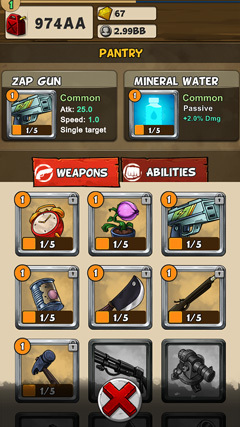 Take road trips and collect more survivors along the way. More survivors means more workers. 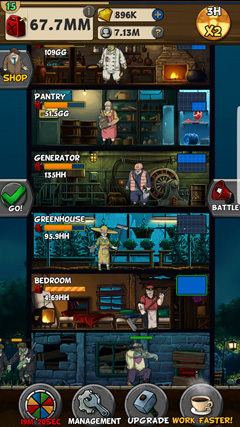 Arm your fortress, give each floor it's own weapons and abilities to defend against the waves of Zombies and Boss Mutants. 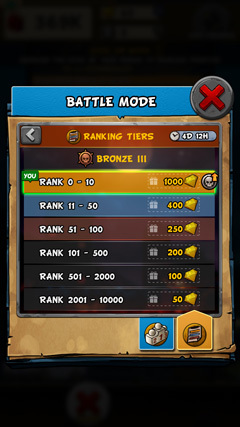 Gather blueprints to construct your fortress floor by floor, each level a new survival skill. Tap away the idle dead, and claim your GAS. 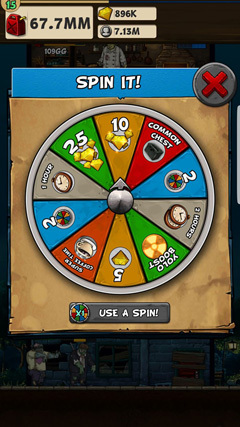 Spin the Wheel of Chance, and claim your survival prize. 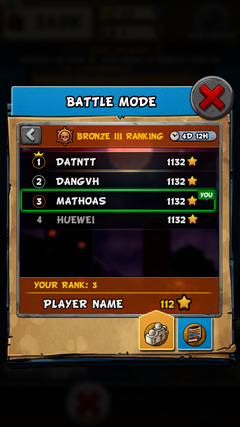 Battle your way though new weekly seasons. Defeat your competition and gather stars to win weekly rewards. 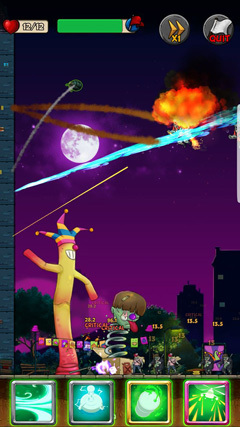 The Ultimate end-of-the-world idle clicker just got better. 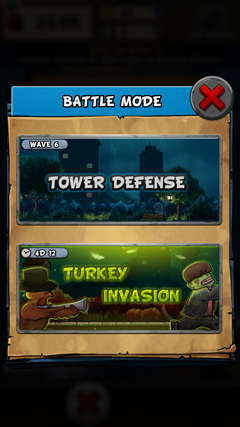 Survive the new Action Idle upgrade, with waves of zombies and Boss Mutants to defend against. Alley Labs presents the first Idle Action Game. You are now not just threatened by the Idle Z’s, and you must now defeat the rest of the world. 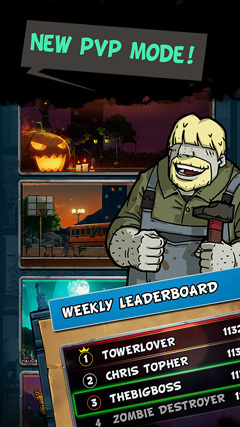 Battle your way through new weekly seasons and defeat the hoards of zombies and your new competition. 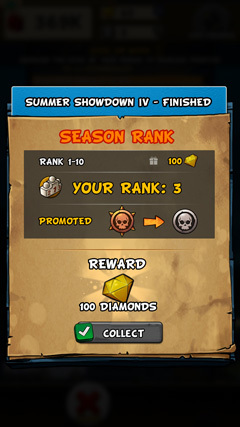 Survive your way through each season, and you shall be rewarded for your efforts with Zombie Killing Stars. You must gather as many as you can! As at the end of each week you can win essential supplies to help you and your survivors carry on. Alley Labs is an independent game production studio, and has been the driving force behind many titles including Tribal Rivals, Meteor Blitz, Word Genius, Pocket Cafe, Pet Hotel, Sketch It, and more. This Silicon Valley owned company, based in Vietnam, is proud to announce the launch of their own Original Idle Clicker Game. Based on the aftermath of the end of the world where Z’s walk the land, and the only currency left is Gas. 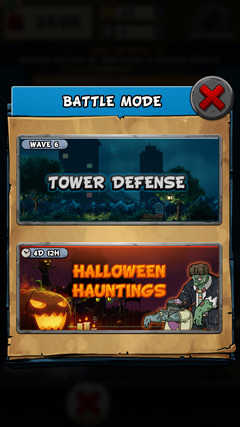 You need to build your fortress, tap Z’s, and collect survivors. In true incremental clicker style, this fun and well crafted game, is perfectly balance with original high quality styling, and psychological mechanisms that Idle game lovers will associate with. But it doesn’t stop there, amongst the aftermath is a collection of new twists and quirks you can pick up, or put down at your own pace, in your own time. Blow away the fog, spin the wheel of chance, build up or move on with your survivors.